MyFTPUploader is a Java applet for uploading multiple files to an FTP Server. An applet is a piece of software that runs in a web page. The file uploader supports recursive folder uploads, zip, encryption and image resizing. The upload applet is secure because FTPS (explicit SSL) is supported. During upload a progress bar is shown. ByteMove FTP is the fast, easy way to transfer files across your network or the Internet. With a quick download, easy installation and simple settings, ByteMove FTP provides reliable multiple FTP server access as well as excellent value for money. 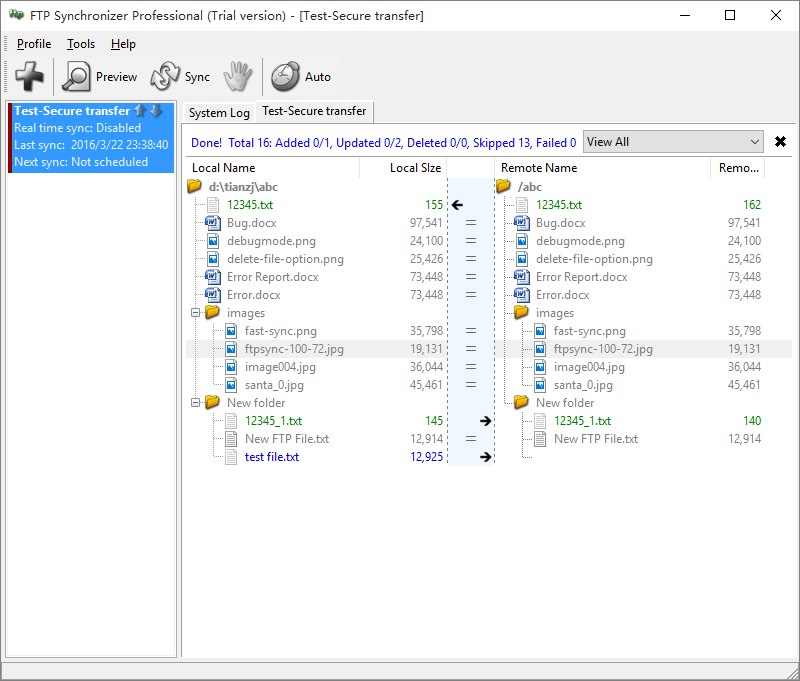 Search for files and folders on FTP server. Search for files by filename or by specified words or phrases within the actual file.